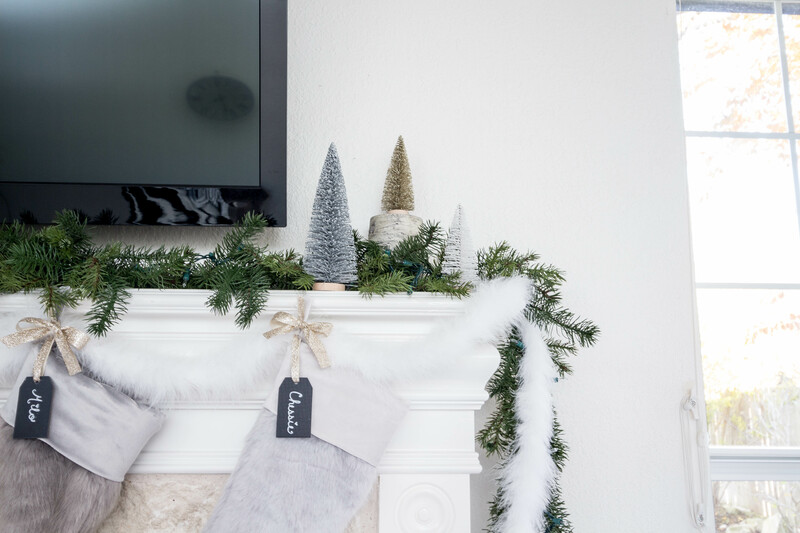 I also ran into about a million and one set-backs and things that just didn’t turn out like I wanted in the decor, and the mantle was the first part that actually came together organically and felt just perfect when it was done. 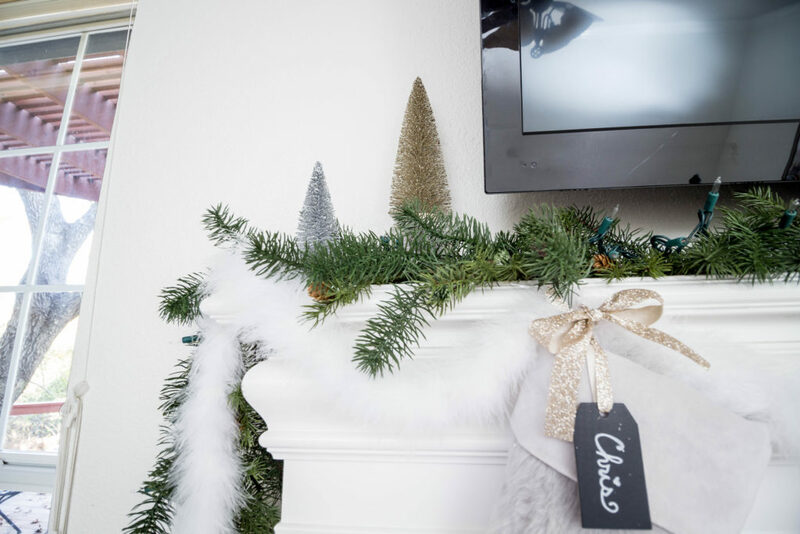 Silver, gold and white bottlebrush trees adorn the mantle, nestled in between 2 faux pine and pinecone garlands I found at Michaels. I love how they look here. The quality looks pretty darn realistic too! I also lined it with my favorite warm white fairy lights I found recently, they are the perfect warm white! That can be kind of hard to find since I am picky about the tone. 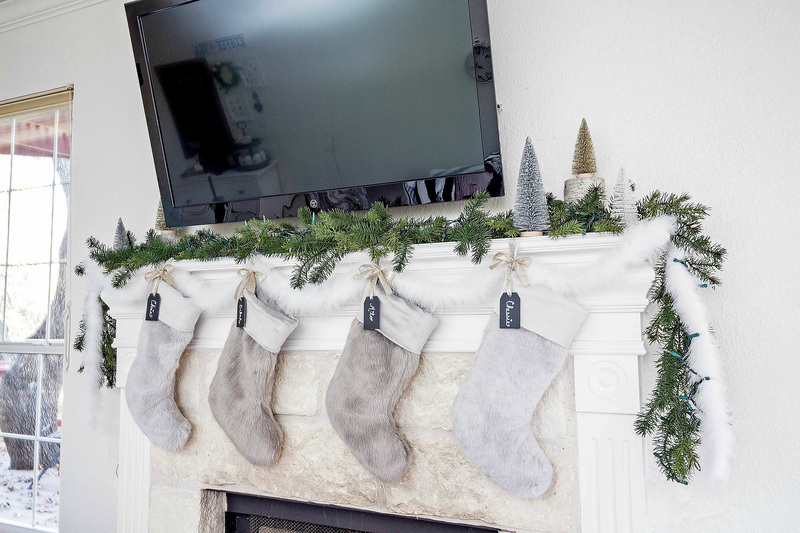 We got new stockings this year, faux fur in two shades of grey and they are so cozy! I put a little tag with each name, one for Chris & I and of course our fur babies!! I tied them with a glittery gold ribbon that added just the perfect touch of sparkle! Two feather boa garlands are weaved throughout them for that added glam effect, and I feel like the texture is reminiscent of softly billowing snow. 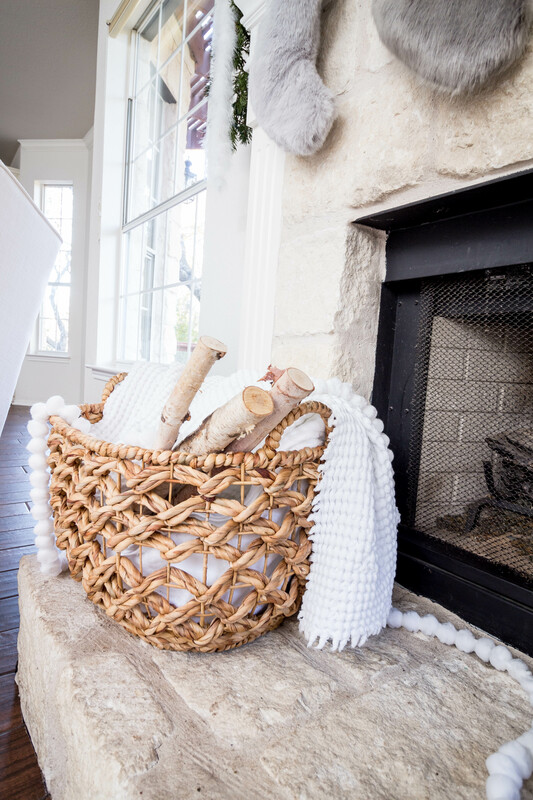 On the left of the hearth I put the prettiest basket I have honestly ever seen, it’s from Target! One of those things that I had to have as soon as I saw it. And baskets… well, I am always a sucker for them. I piled some cozy white blankets inside and nestled a few birch logs on top. On the right side, I have a small lantern which has a flameless candle inside, I am obsessed with both of them. Some of my favorite finds recently! I have another bigger lantern in the living room, they are from Pier 1 and just look so cool. I have learned that investing in the right flameless candles is really important too! The ones I have in each lantern are the Luminara ones from Pottery Barn. When I first saw the price tag on these babies, I practically had a heart attack, at $50 for the smallest size (regular price) it seemed CRAZY. However, you know how sometimes fake candles just seem cheesy and super fakey? The key is getting the high-quality ones and they are SO much more realistic! They honestly look real when they are flickering and it adds so much to the ambiance at night. So I have been investing in them one at a time, but it is totally worth it! And the great part is once you have them, you just need to change the batteries which last quite a while for me. 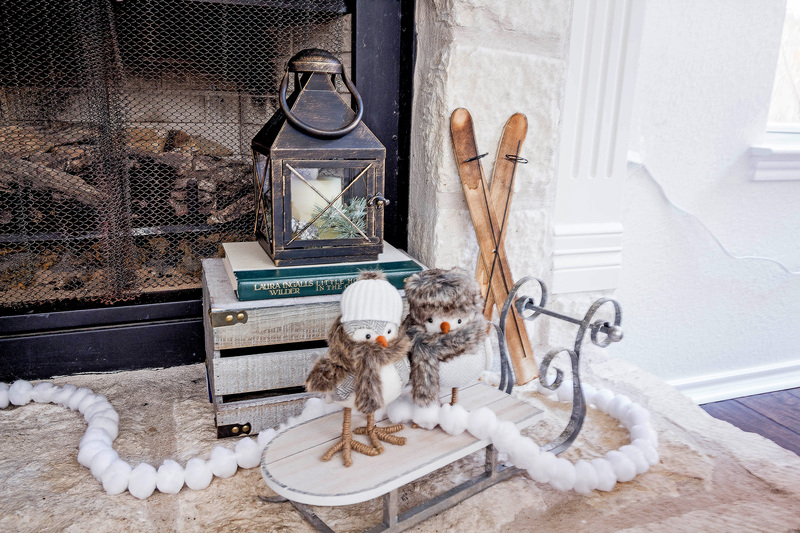 I put my cute bundled up Christmas birds from last year on top of the prettiest little sled from Michaels. And a little pair of ski decor behind them. Top it off with a little pom-pom “snowball” garland, and my simple fireplace decor is complete! This has been my favorite place in the house recently and I just love how it all turned out. At night when the fairy lights are on, it catches all the glitter and makes it so pretty and sparkly. Also, we recently got these convertible Wingback rocking chairs from PB Kids, and love them SO much! 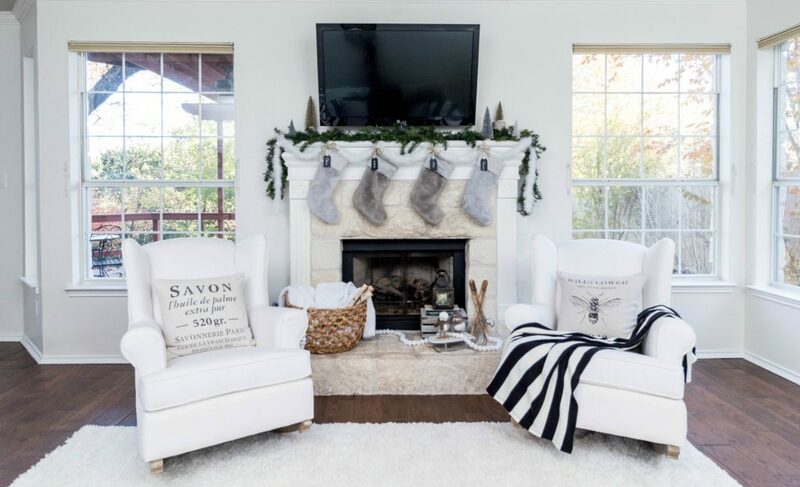 I had a vision of wingback chairs next to the fireplace, and cozy nights by the fire cuddled up reading here. These are really cool because you get that wingback look but I thought it would be nice to rock in them, plus you can always buy the stationary feet and change them out! We have been sitting in them each night while we chat about the day and unwind with a glass of wine and bourbon. 🙂 Love it! We have yet to build our first fire in here, but that should happen very soon, especially since we’ve been having very chilly weather. Can’t wait! 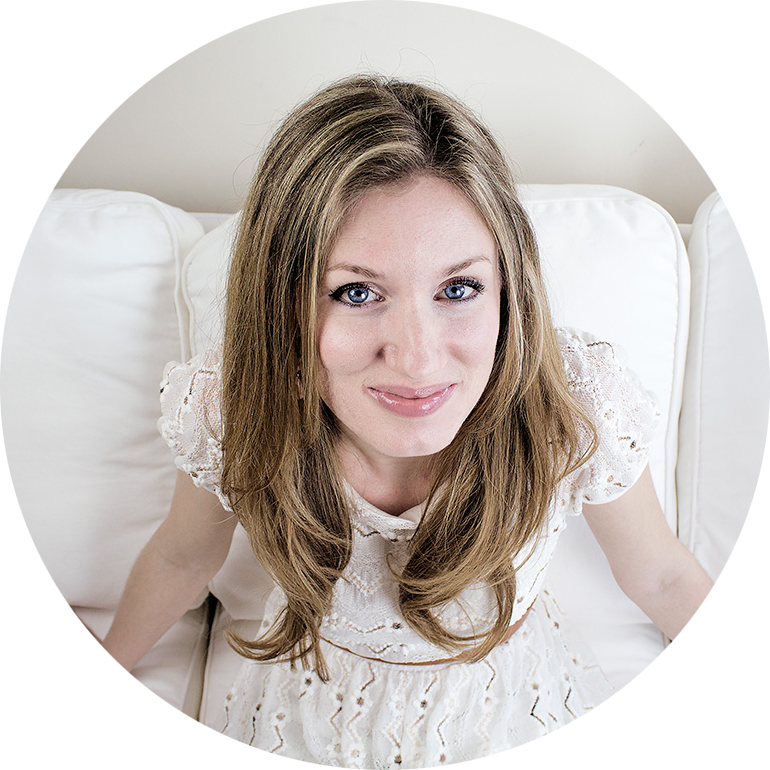 This entry was posted in Decor on 01/02/2018 by bekah.